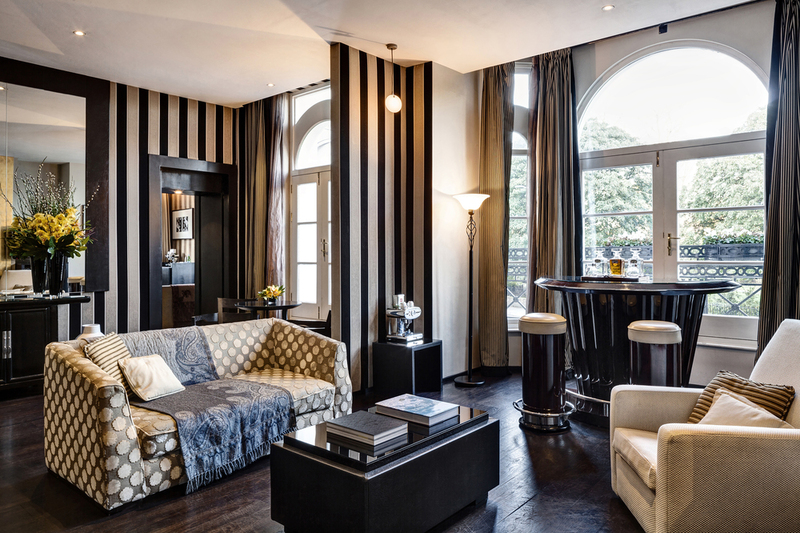 Cruise the English countryside in royal style with this enticing new hotel combination. 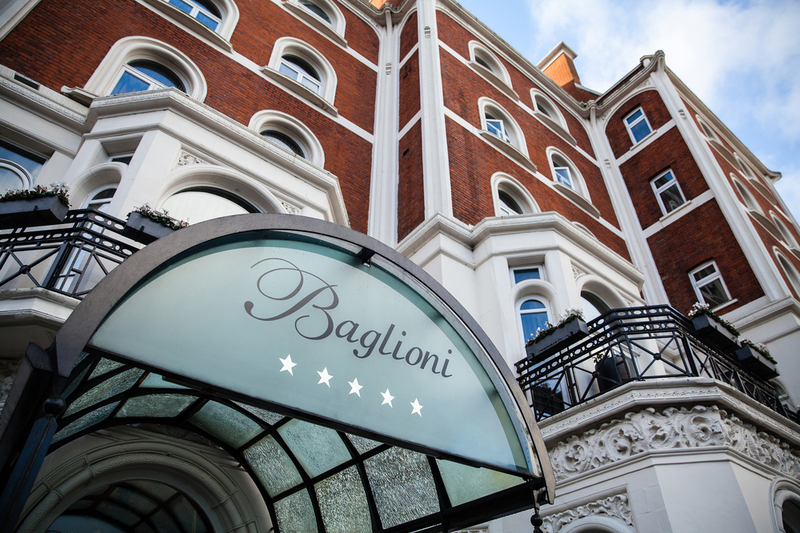 Properly appointed in the style of a private Italian residence, guests will enjoy a three-night stay at Baglioni Hotel London in the posh district of Kensington, located opposite Hyde Park, Kensington Palace and the Royal Albert Hall. 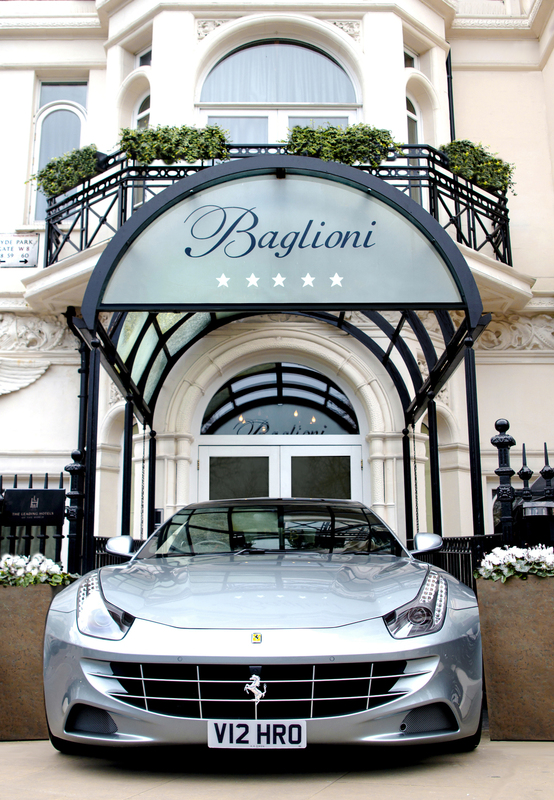 Their stay comes with a full English breakfast served daily in suite, chauffeured airports transfers in the latest Maserati and a day luxury car rental of a Ferrari or Lamborghini to explore the British capital. 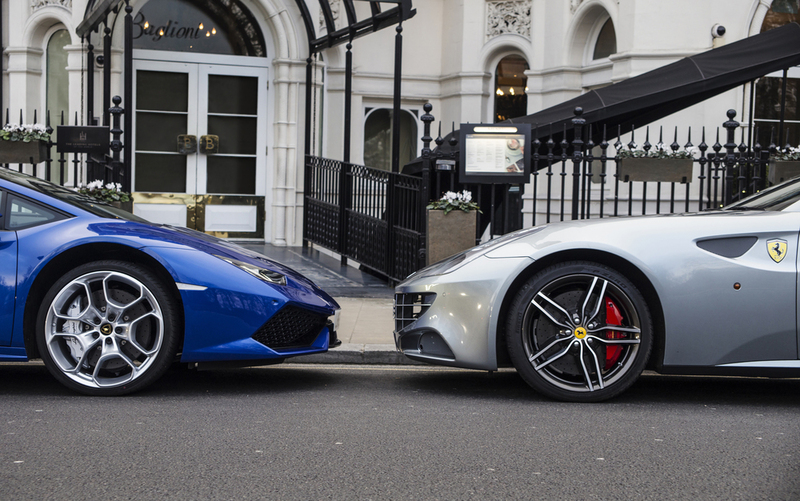 After an afternoon drive, return to your suite and enjoy a classic Italian aperitivo and bottle of Prosecco, followed by dinner for two in the hotel restaurant. Next, escape to the English countryside with a two-night stay at the 300-acre Stoke Park Country Club, Spa & Hotel in Stoke Poges, Buckinghamshire, complete with full English breakfast, three-course dinners at Humphry’s Restaurant, golf at the championship course, spa treatments and complimentary use of the tennis and health facilities. You’ll also enjoy your choice of luxury car to explore the countryside. 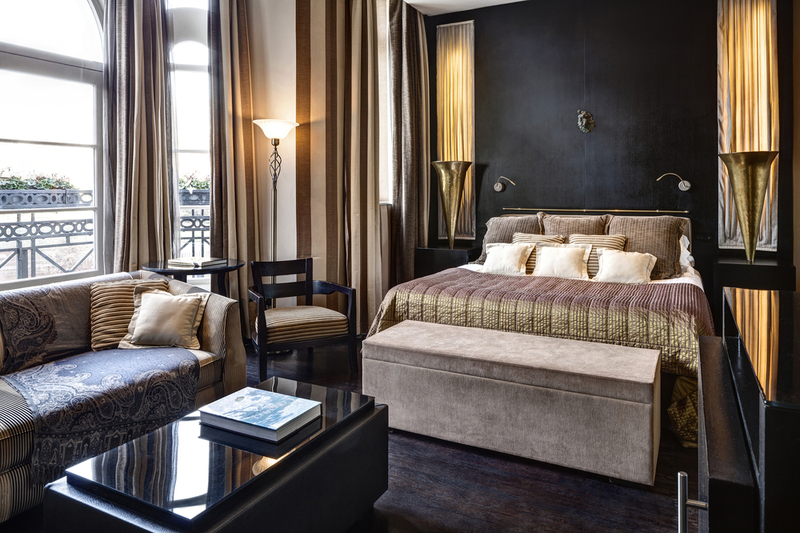 The package is priced from 1,150 Euro (20% VAT) included for a five-night package.